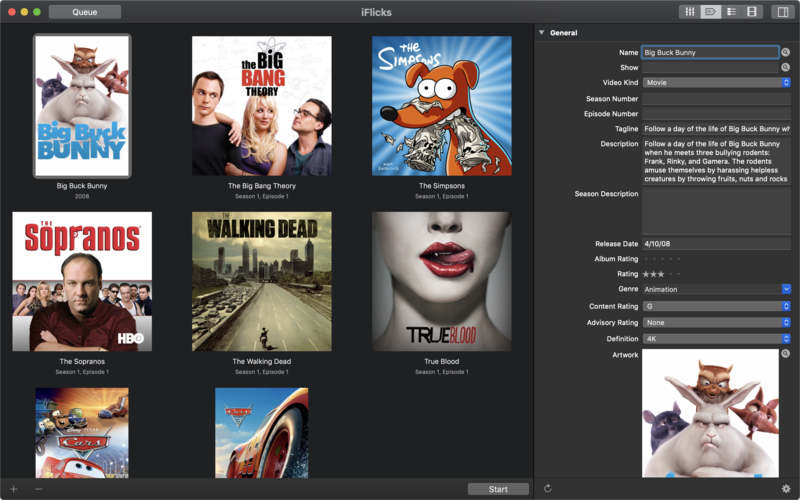 [prMac.com] Paderborn, Germany - Indie developer, Jendrik Bertram today announces the release of iFlicks 3, a major update of the popular iFlicks for macOS. 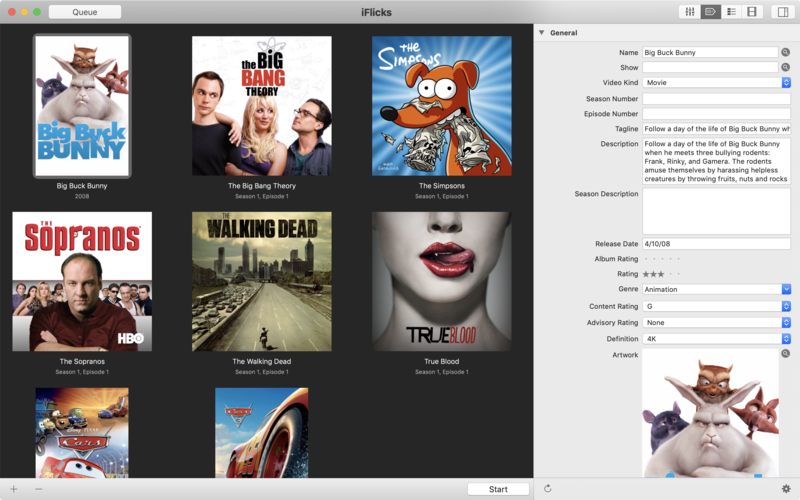 iFlicks is the best and most complete video and metadata handling solution available for macOS. There is no easier way to add you video files to iTunes or Plex, so you can watch them on your iOS devices or third party media players.